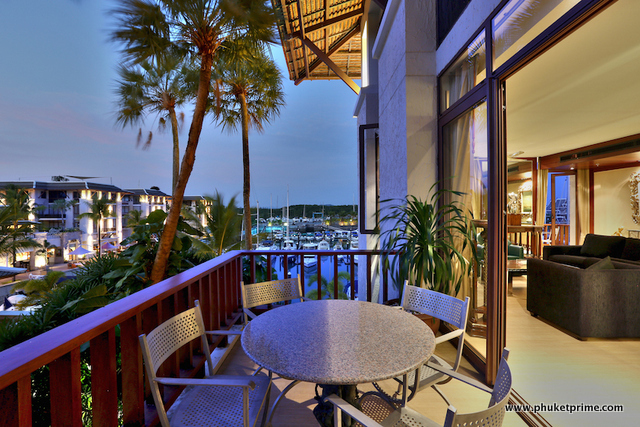 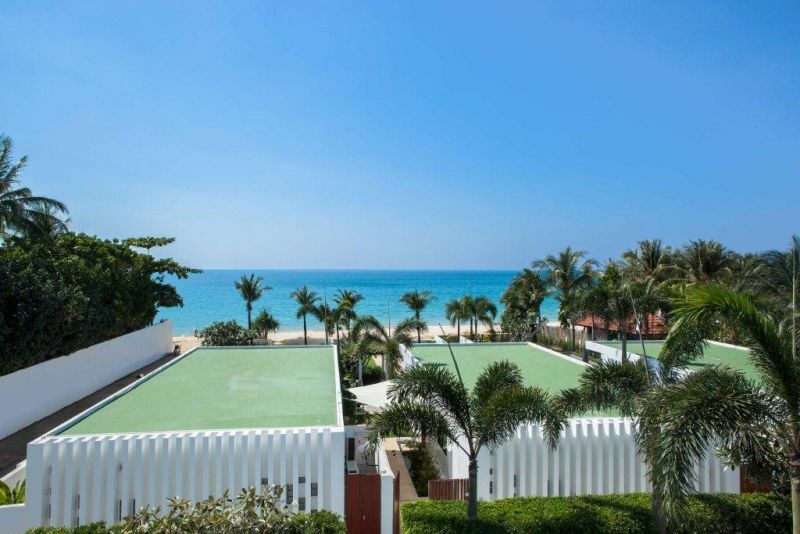 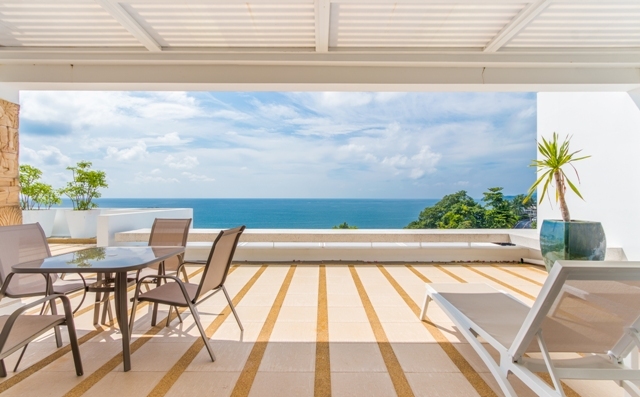 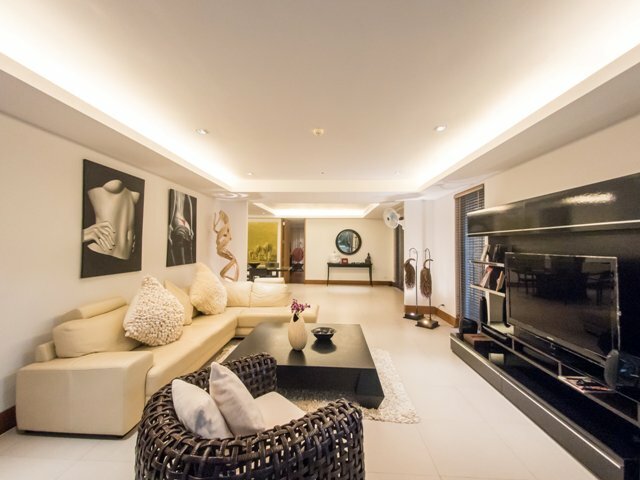 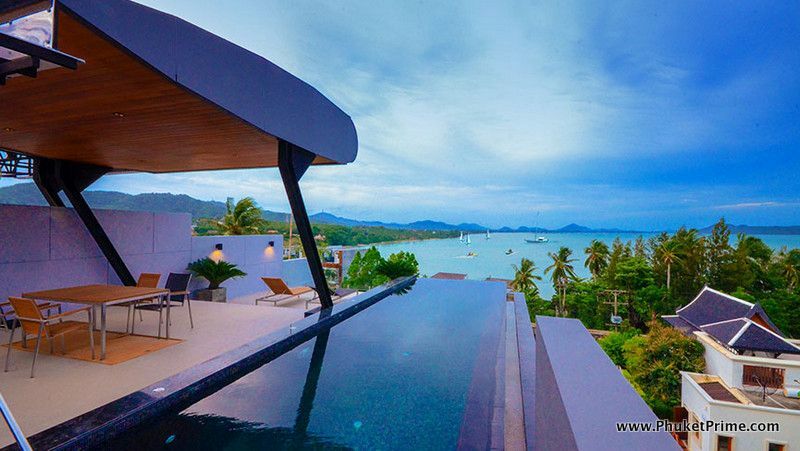 Gorgeous 3 Bedroom Sea View Apartme..
Baan Mandala Private Pool Apartment.. 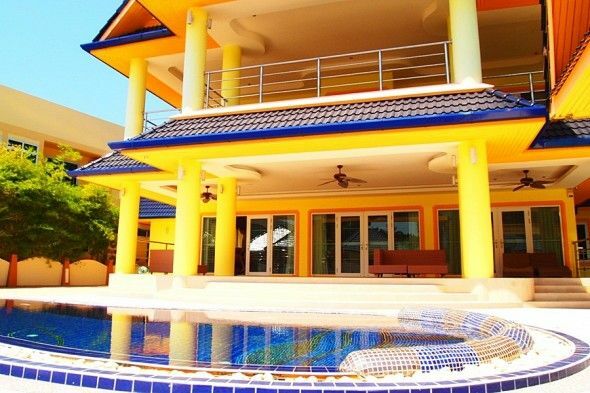 Stylish apartment at The Heights - ..
Modern 5-Bedroom Villa, Rawai - 125..
3 Bedroom apartment with garden - 1.. 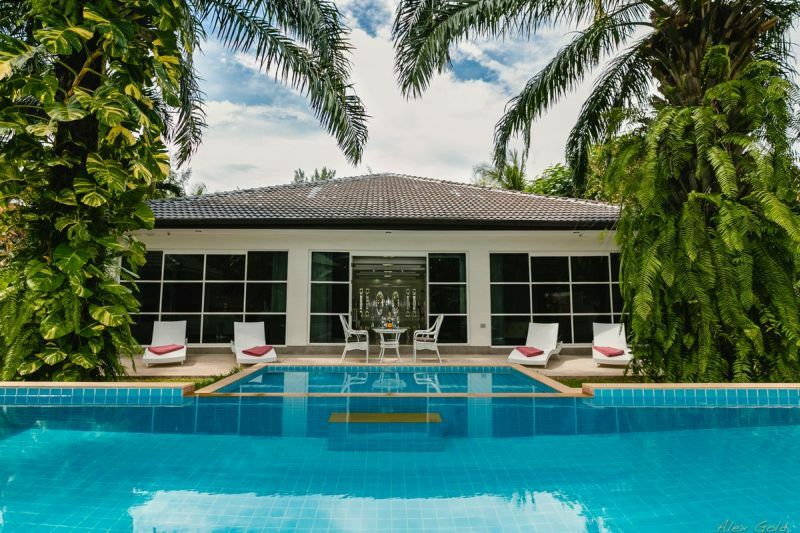 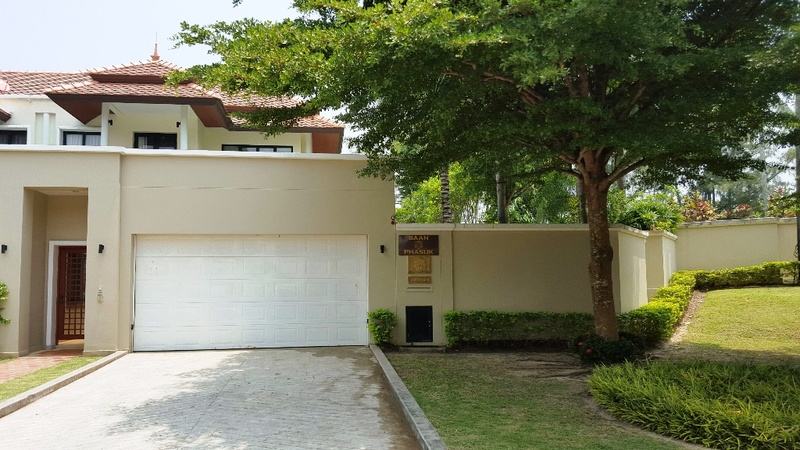 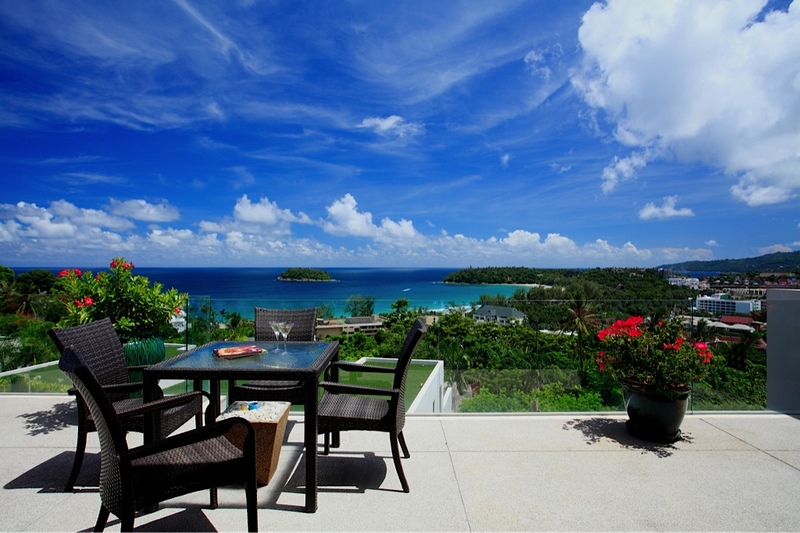 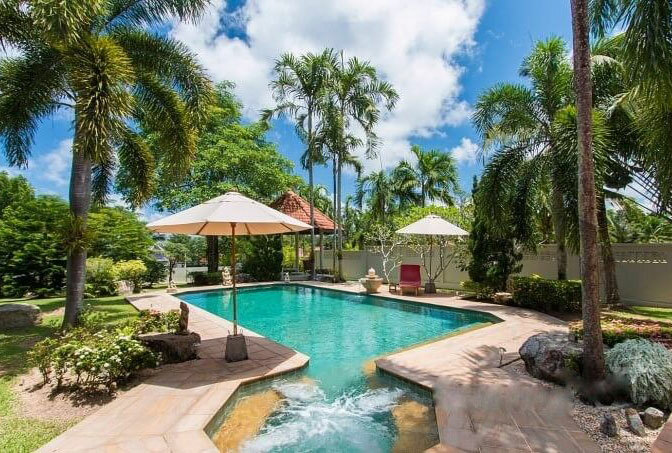 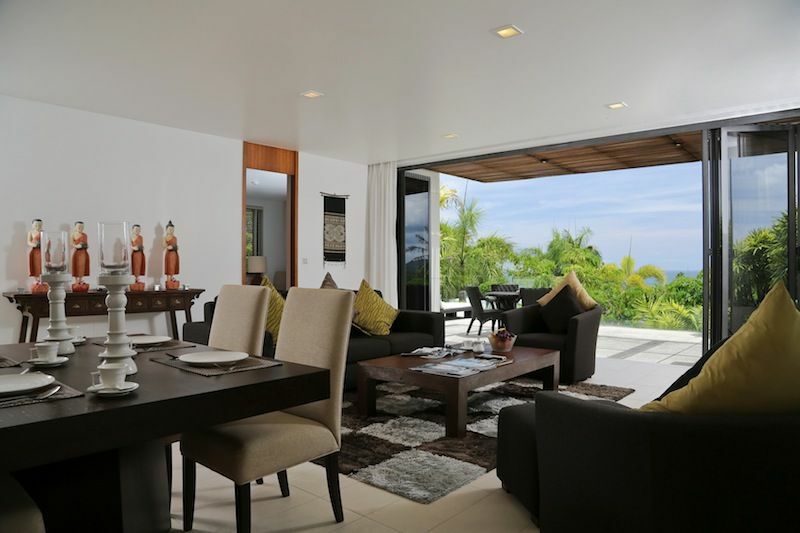 Stylish 4-Bedroom Courtyard Villa -.. 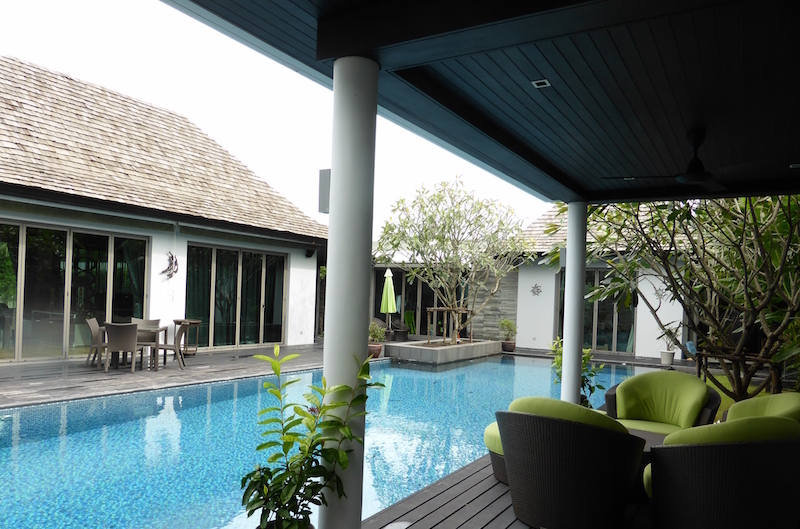 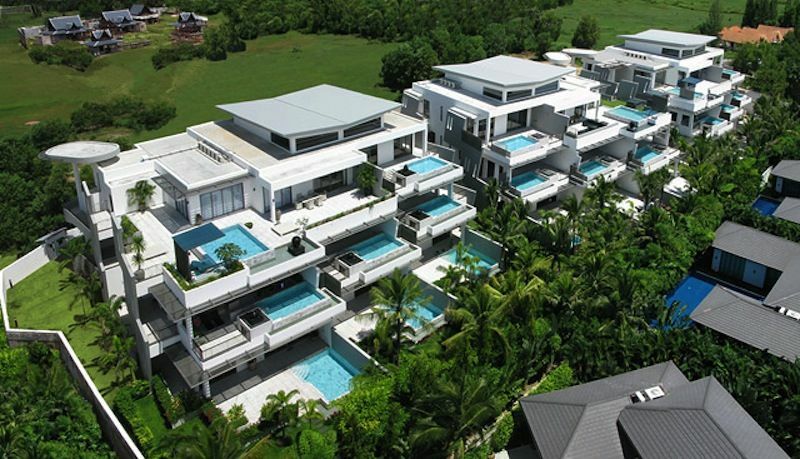 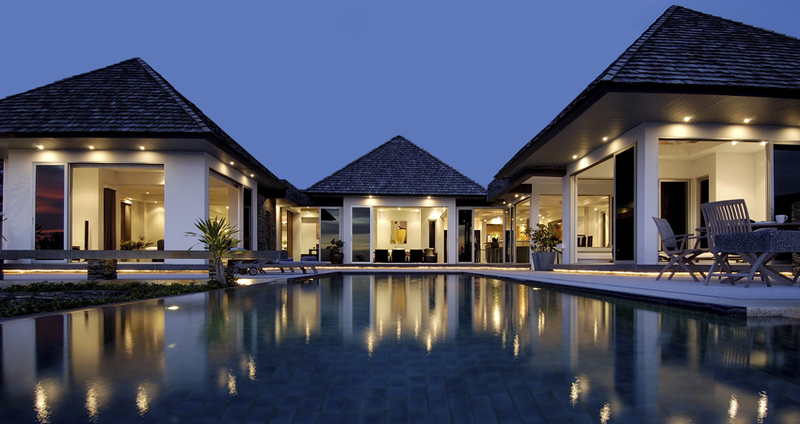 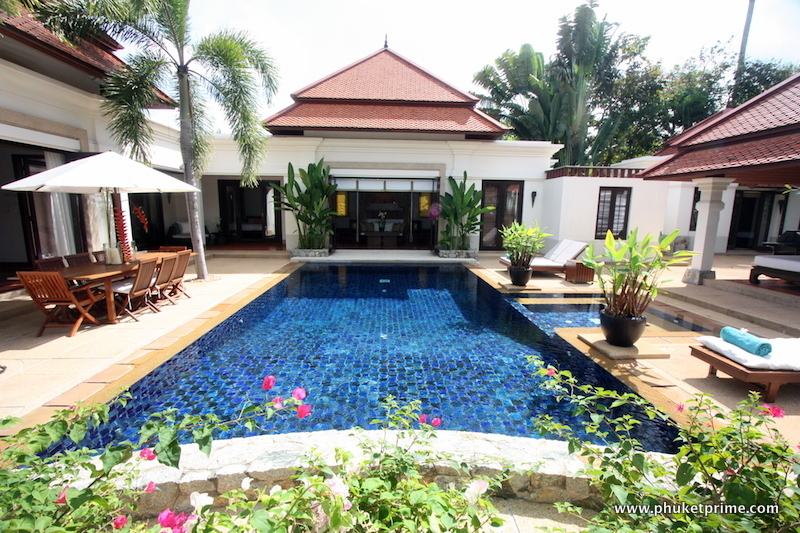 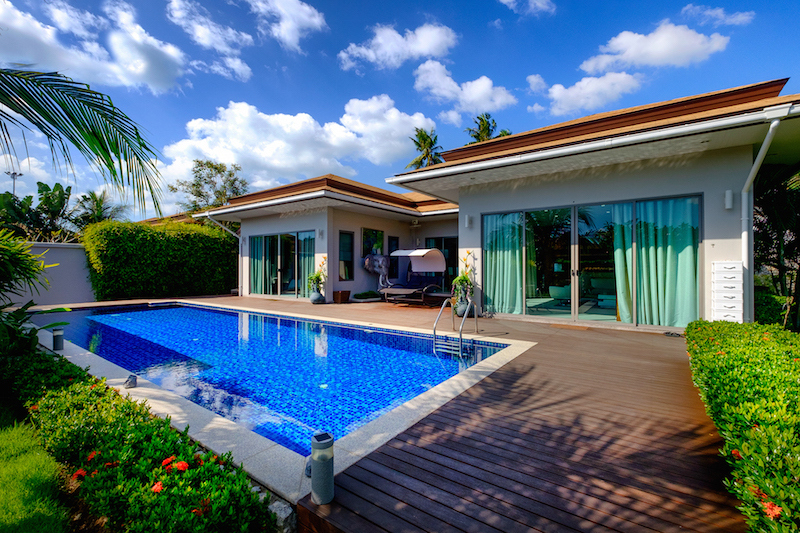 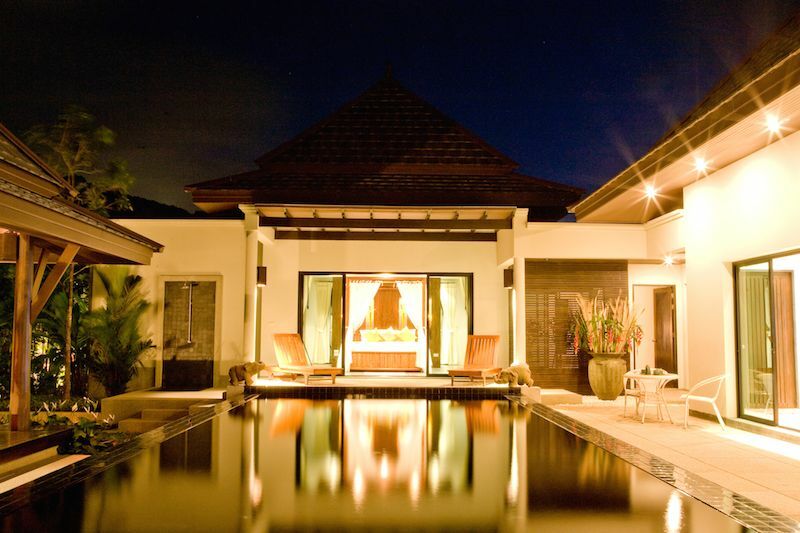 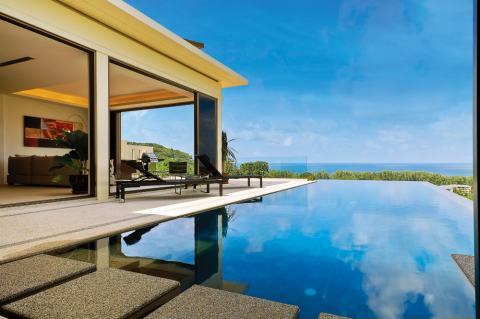 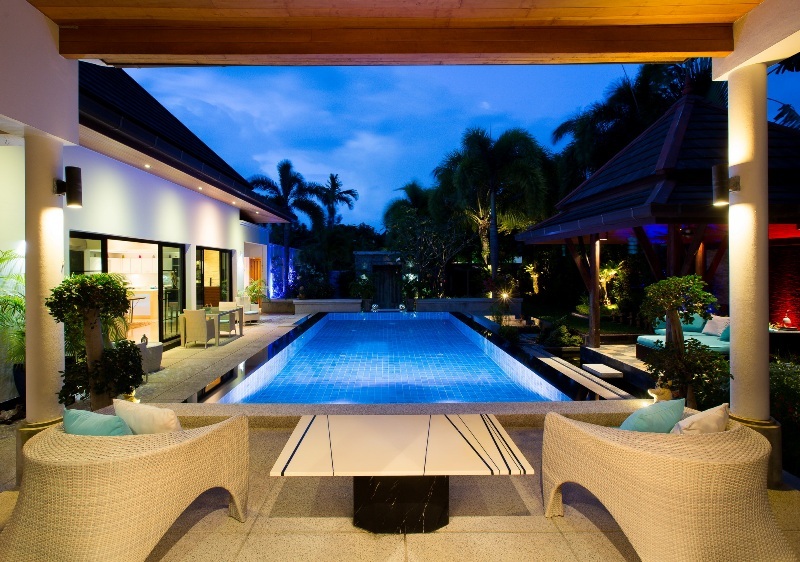 Luxury Baan Mandala Pool Villa - 11..